For fintech and financial services companies, it’s no longer enough to just have a website or an app. 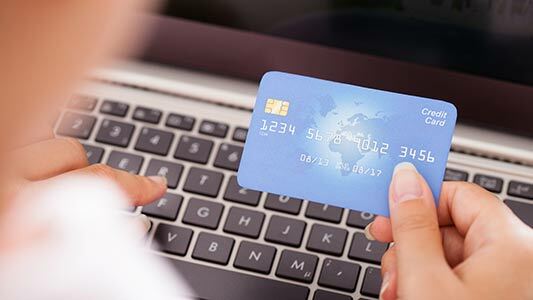 In order to stay current, financial brands must be able to constantly meet their customers’ evolving expectations, and offer far more than the ability to check a balance online. Technology-based solutions continue to rise in popularity with increasing adoption of cashless payments and apps that innovate stock trading, investing, saving and budgeting. But when fintech providers focus entirely on pushing out new products or rolling out more flexible options, customer service can get left behind. 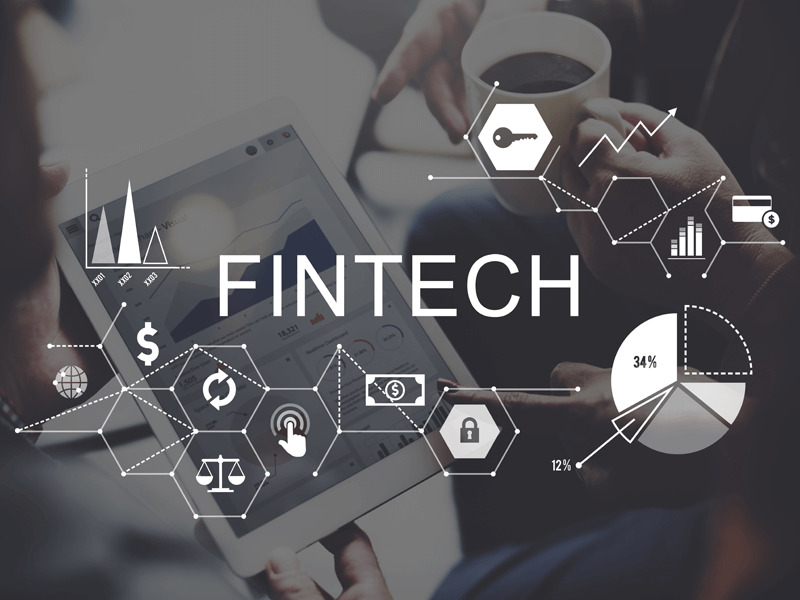 Unfortunately, establishing a support ecosystem is generally not a strategic initiative until the organization realizes that it can no longer keep up with demand and the fintech customer experience starts to suffer. By partnering with a customer experience provider to help sustain the brand experience, fintech companies can balance innovation with exceptional customer service. Gen Y customers have the reputation of being industry killers, and financial services may be next in their crosshairs. According to a recent survey conducted by LinkedIn and Ipsos, less than half of Millennials plan to stay with their current providers over the next few years. What’s more, two-thirds of Generation Y are open to products and services from non-financial brands such as Apple Pay or Google Wallet instead of a traditional credit card. But financial services brands don’t need to panic just yet. By working with a customer service partner that understands the inner-workings of the Millennial demographic, fintech companies can earn loyalty and improve the overall customer experience for them and all generations. It’s no secret that Generation Y fintech customers lean heavily on self-service when they run into issues, but that doesn’t mean fintech brands should abandon traditional communication channels. 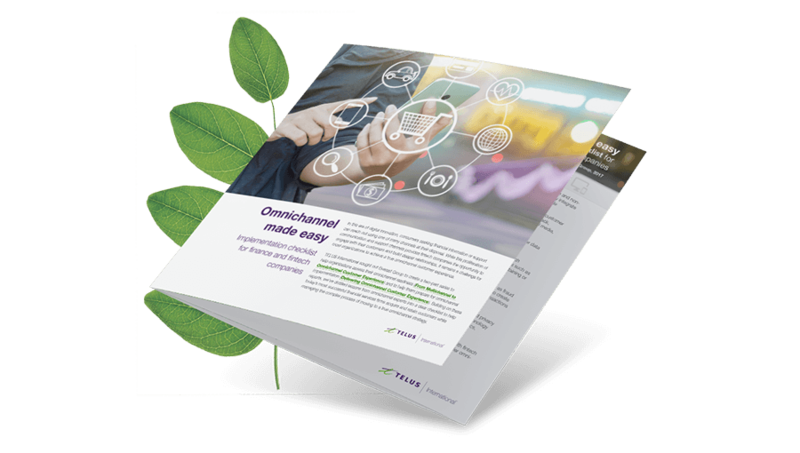 In fact, an omnichannel approach that combines old-school customer service methods (phone, email, chat) with new alternatives (mobile apps) can ensure customers will always have access to the answers they need where and when they want them. Sam Schultz, co-founder of couples budgeting app Honeyfi, knows self-service also requires proactive outreach to customers. “You can’t simply wait until users have problems to provide support. By letting them know you’re there for them every step of the way, they will gain more trust in your brand,” explains Schultz. More important than rolling out new technology or features to keep your Millennial customers happy, is making sure your customer service team understands the generation they are supporting. 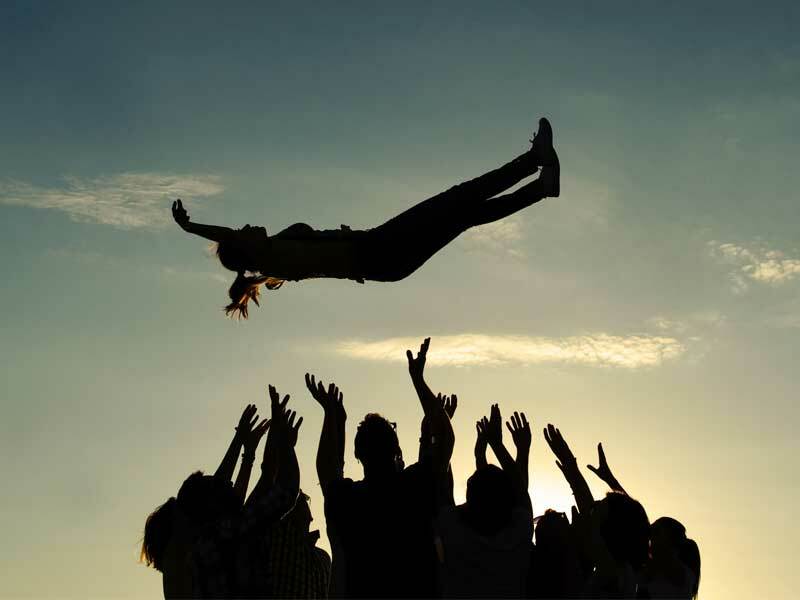 There is great value in hiring Gen Y agents, as they can connect with customers on a peer-to-peer level. Joseph Quan, co-founder and CEO of HR software company Twine, believes the key to hiring and keeping top-quality Millennial talent is providing opportunities for learning and internal mobility. “Millennials want more learning opportunities. When their job doesn’t provide those opportunities, they are willing to leave in order to find another company that does,” says Quan. Attrition can be detrimental to the success of a fast-growing fintech company but an experienced customer service partner can help mitigate those risks. With an engaged outsourced team of frontline agents, companies not only benefit from lower turnover, but customers have access to knowledgeable and satisfied team members who are ready and willing to provide support. Start with customer support basics: Smart fintech has the ability to wow customers with technology bells and whistles, but it’s still essential to introduce customers to your brand with a solid service foundation. Once the basics have been mastered, more multifaceted solutions can be implemented with ease. This can quickly and easily be achieved by engaging with a customer service partner with industry experience. Build a better brand experience: Once a reliable support infrastructure is in place, fintech companies need to build a consistent and holistic brand experience. Brands should consider all touchpoints in the customer journey in order to maintain loyalty and build trust. Look for a customer experience partner with Voice of the Customer capabilities to ensure a feedback loop for ongoing improvement. Aim for innovation: Today’s consumers are more willing to try new things, and that has put brand loyalty at risk. But it can also be advantageous; if a business is able to consistently offer new products, services and perks, they’ll be able to catch consumers’ wandering eyes. Just look at Apple, which, despite its higher prices and strong competition, still manages to achieve best-in-class loyalty ratings among phone and tablet owners, according to the 2017 Customer Loyalty Engagement Index. Because Apple continuously improves and iterates on its phones and tablets, its customers stay loyal and are more willing to explore its forays into new territory, such as Apple Pay. Most fintech start-ups aspire to achieve unicorn status, but rapid growth is a double-edged sword. Overnight success can take the focus off the most important element of a business: the customer. To avoid this, it’s vital that growing fintech businesses stay up-to-date with the preferences of key audiences like Millennials. They must also use customer support to deliver a brand experience that instills trust while remaining focused on innovation in order to cut through the noise and remain top of mind. 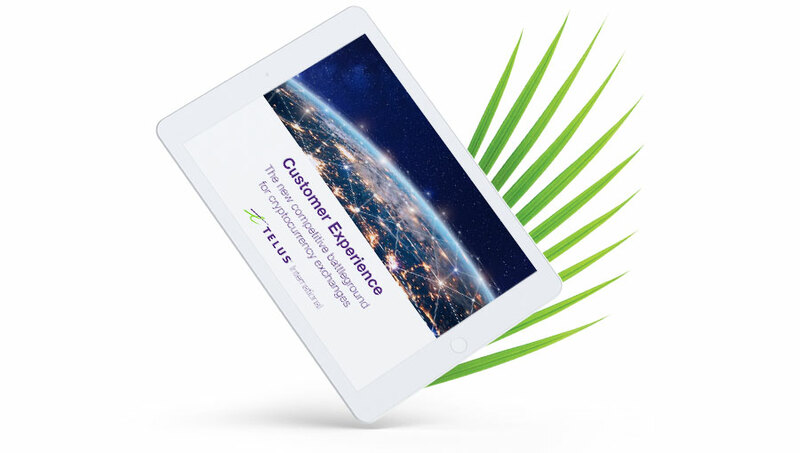 It’s a tall order indeed, but with a customer experience partner in your corner, your business can scale without fail.